Large Commercial Lot for Sale! 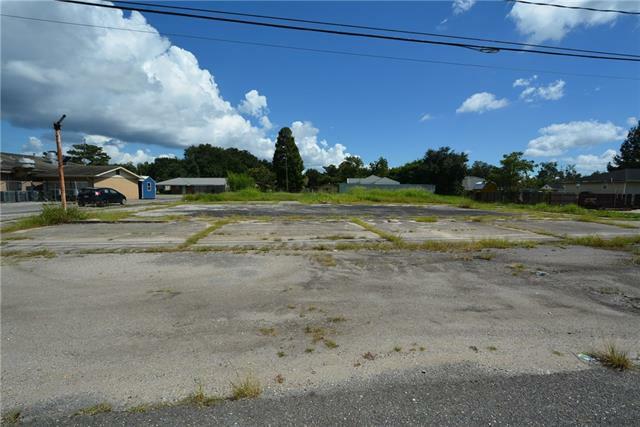 This over sized lot is right off of E. St. Bernard Highway. Currently is a mix of cement slab and grass area, you have the option to make this what ever you would like. Call today!